Moulin Rouge! 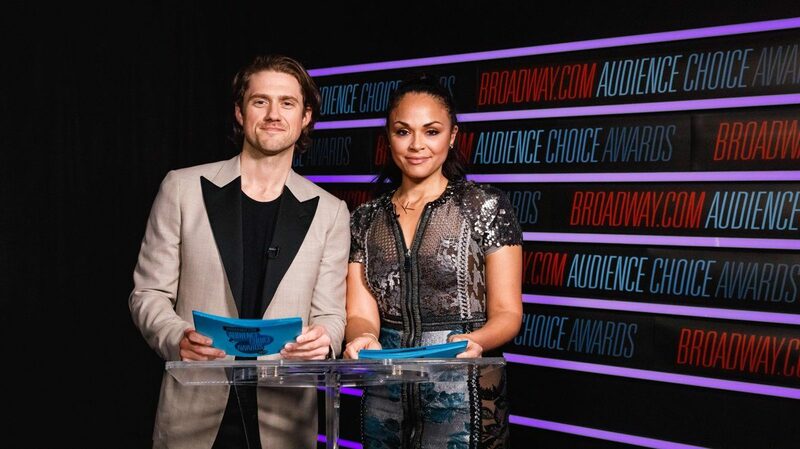 co-stars Aaron Tveit and Karen Olivo announce the 2018 Broadway.com Audience Choice Awards nominations from Broadway.com Studios in Times Square. Cast your vote HERE!